Single storey building with flat, felt roof. Metal casement windows in Art Deco style. 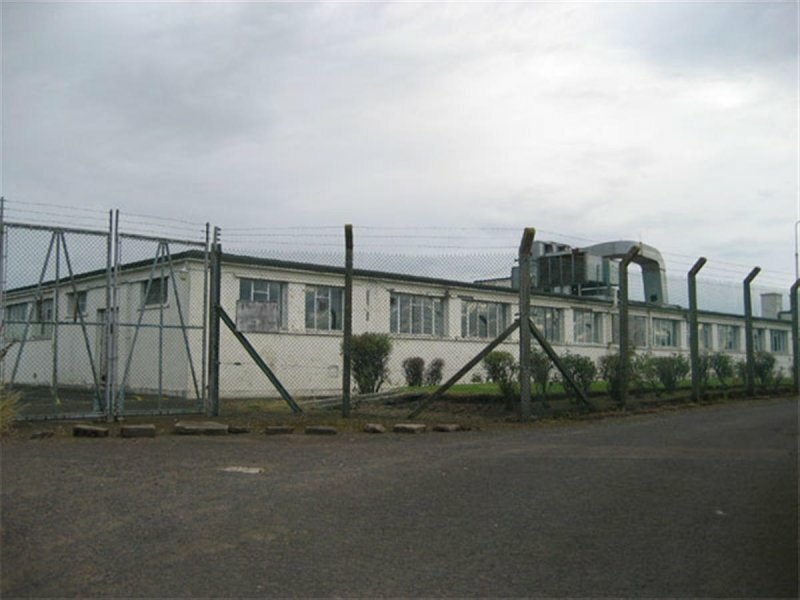 Operationally active by 1942, Hawklaw was one of a number of Y listening stations run by The Foreign Office and wartime intelligence services, gathering the raw material for the code breakers at Bletchley Park. 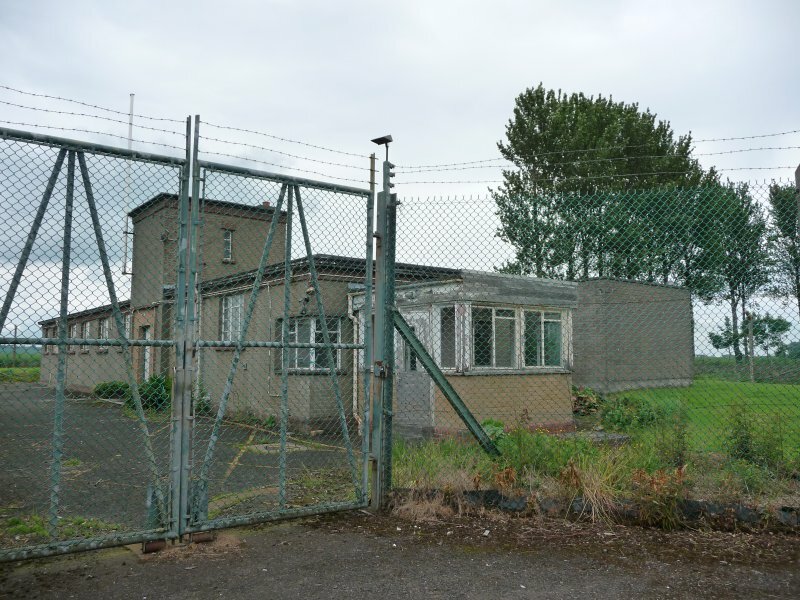 At the end of the war the station became a GCHQ controlled Y station, masquerading as a long distance radio station. It continued to intercept messages, primarily in the Eastern Block, until becoming obsolete with the widespread use of satellites and decommissioned in 1988. 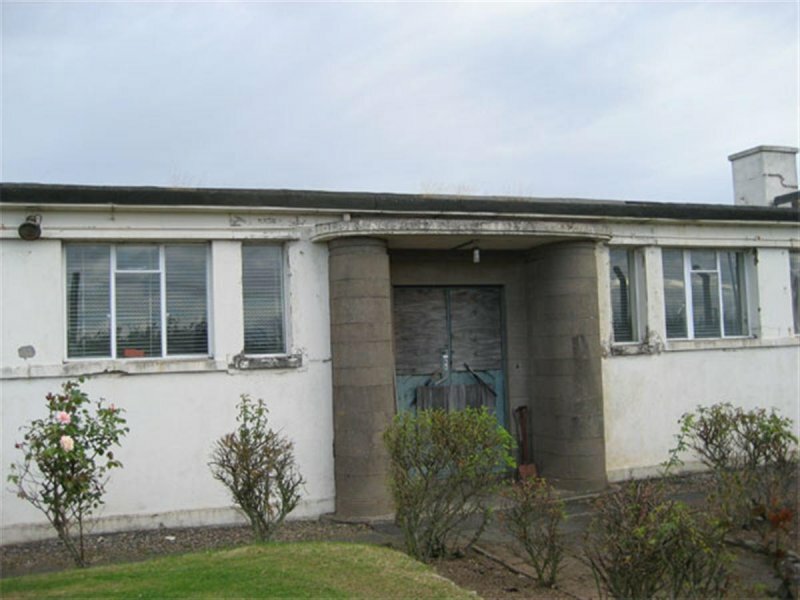 (6a Architects 1939-2007 Historical Report on Hawklaw, Cupar). Building to right hand side is occupied and not at risk. September 2007: External inspection shows the building to be in a fair condition. SCT understands that there have been plans in the past to convert the building into residential use, but it has been vacant for some time and its future is uncertain. 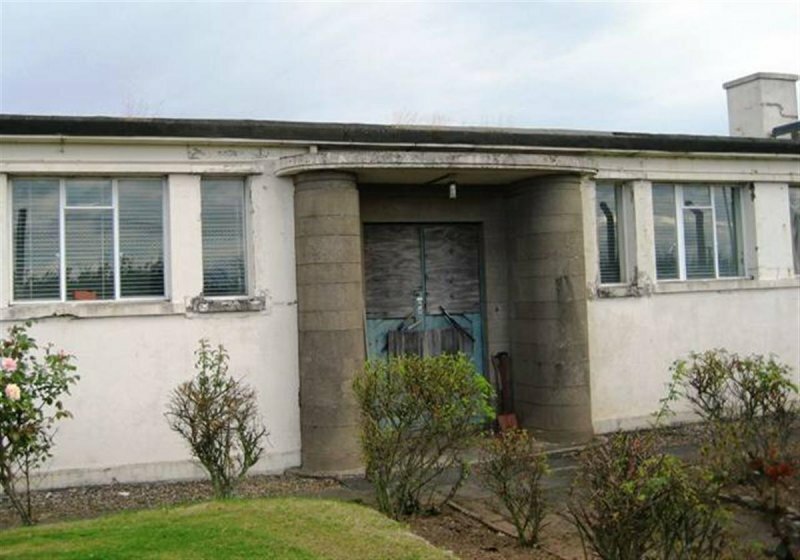 July 2008: 6a Architects contact SCT to advise planning permission is shortly to be lodged for conversion to residential use. September 2008: SCT welcomes the application as an exemplar for high quality, creative reuse of a redundant building. 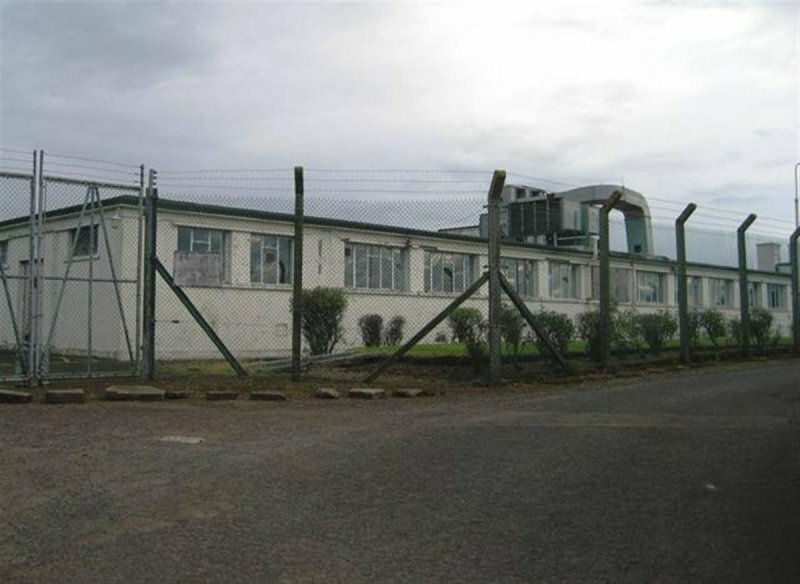 The submitted application seeks to retain the majority of the existing building fabric and is felt to demonstrate an excellent understanding of the existing building and its character. 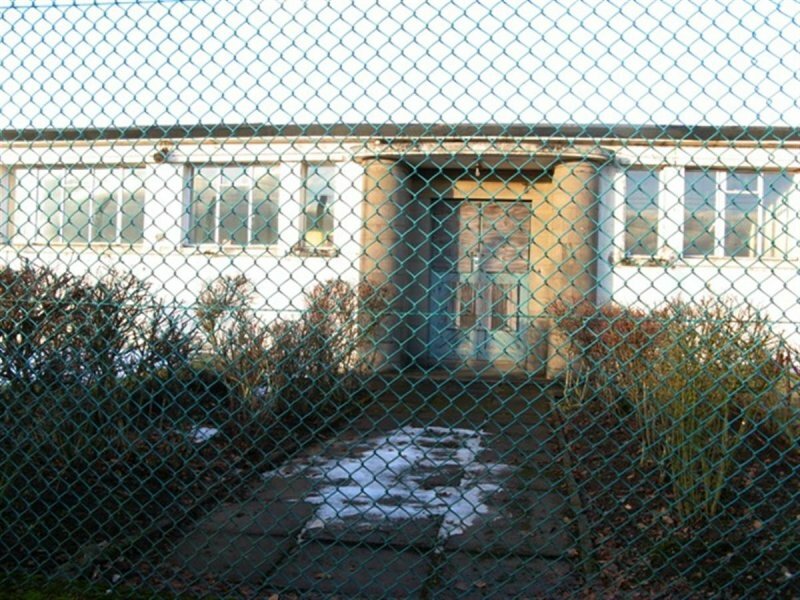 January 2009: Fife Developement Committee approve the conversion plans for Hawklaw. 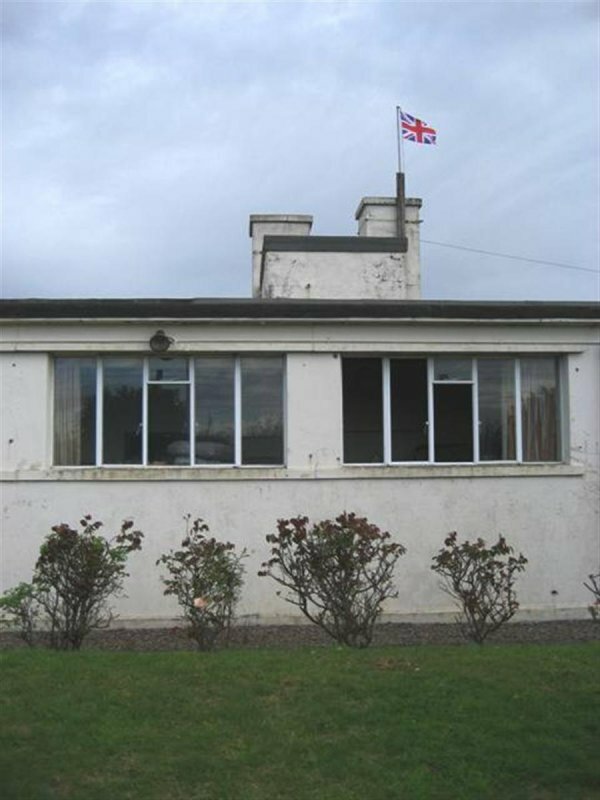 January 2011: External inspection finds no significant change in condition since the last site visit. The property continues to deteriorate and is a cause for concern. 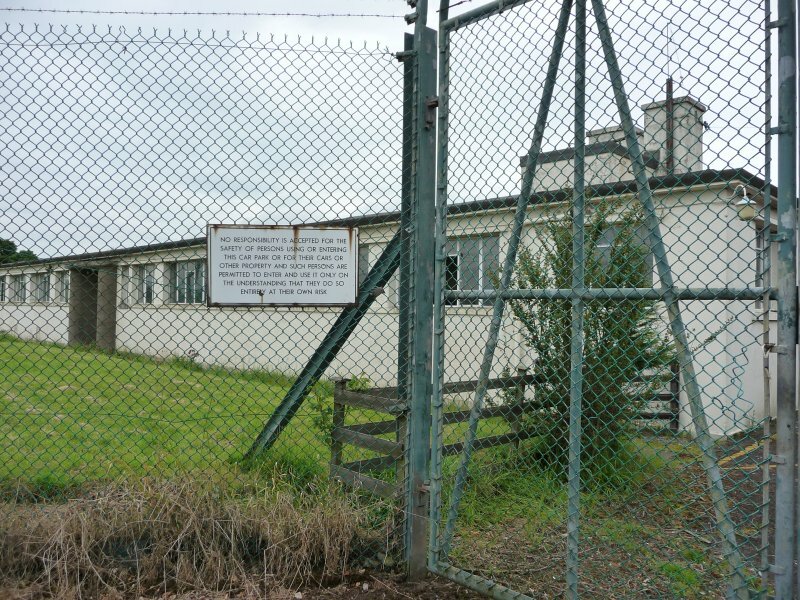 18 September 2012: The former listening station has been placed on the market for sale with full planning permission for 9 units, through Shapes Property Auctions at a guide price of £150,000. 15 July 2013: The new owners of the building advise they have purchased the site with the intention of converting to a single dwelling. 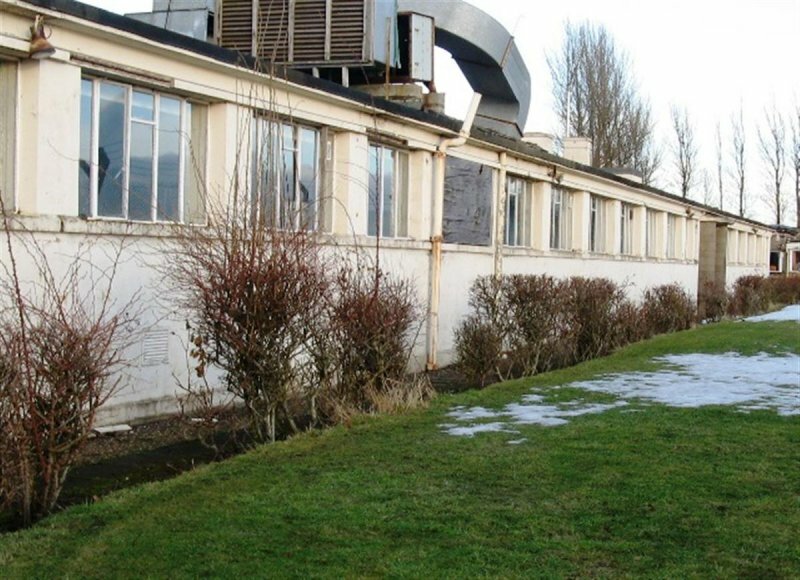 26 March 2014: Scottish Civic Trust advise the new owners are exploring options for the re-use of buildings on the site with their appointed architects. 12 June 2014: External inspection finds the building remains in much the same condition as seen previously.